How popular is a transfer by taxi from Budva to Dubrovnik airport or city area, best indicator is more than three hundreds rides during the summer season 2016th. 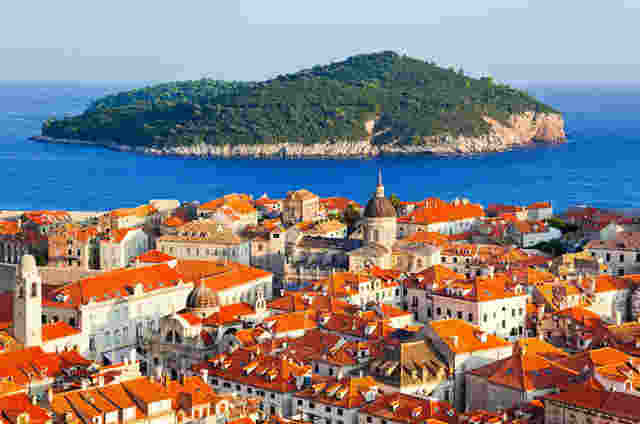 The vast majority of travelers are using vicinity of this two resorts to enjoy in attractions both jewels of Adriatic, or simply need a professional and cheap taxi from Budva to airport Dubrovnik – Cilipi. Whatever is the purpose of your journey, you can fully count on our services throughout the year. Transportation from Budva to Dubrovnik airport, old city, port, bus station, any hotel or apartment must be booked at least two hours in advance. Fixed prices during all seasons allows you to make reservation for inexpensive taxi transfer from Budva to Dubrovnik city whenever you want. Our reasonable prices are per a car and includes all possible travel expenses. How much cost taxi from Budva to Airport Dubrovnik Cilipi - 90 €. 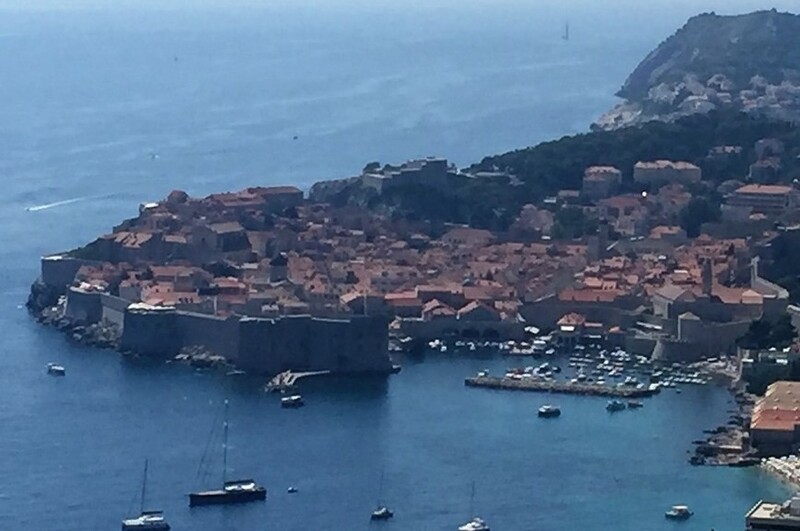 How much cost taxi from Budva to Dubrovnik City Area - 100 €. Reservation is absolutely free, and you will be charged on arrival destination. Long time taxi drivers will pick you up at any location in Budva, and take you to Dubrovnik in a safe and very cozy Mercedes E model or VW Passat cab. Reservation using our booking module at the website is the most frequent way. It is designed to ensure very simple and easy booking, where in a just few steps you can schedule your cheap taxi transport from Budva to airport Dubrovnik, or your apartment in the city. You are not obliged to leave any information that may compromise your privacy. When you submit a request for a ride, please check your e-mail address that you left during booking procedure. Our professional staff will answer as soon as possible with all details related to your taxi journey from Budva to Croatian city Dubrovnik. Our official phone number +382 67 246 109 is a mobile phone number, what allows you that except the simple call you can use advantage of text messages. Applications like WhatsApp, Viber and Allo are also accessible on this phone number. So if you want to contact us and schedule taxi from Budva to airport Cilipi in Dubrovnik via WhatsApp or Viber message, please don't hesitate. Through our experience, one thing has proved to be problematic, and that is pick up location, if you are not accommodated in some of the hotels in Budva municipality. Big number of private apartments which are not marked, and usually illegally rented, are making a problem when we need to pick you up. In this and similar cases, to successfully provide a ride by taxi in Budva to travel to Dubrovnik, we insist on your phone number. Very useful thing is sending a Viber or WhatsApp location, if you are not familiar with the city.